Here’s another batch of Back from the Dead interviews, this time from AnimeFest 2016 with some interviews we wrangled ourselves with some very fine people! We have voice actor Tom McKee, returning guest Kristen McGuire, and actor and director Ethyn Gutierrez! Stay tuned for even more good stuff coming your way! 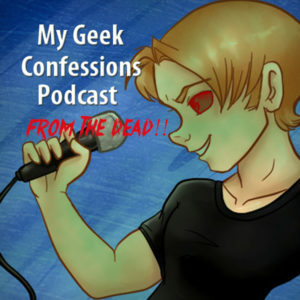 In our first back from the dead episode, we have our interview with Cherami Leigh from A-Kon 27! There’s more to come! As we continue our slow comeback, here’s our interview with author Ryter Rong! My Geek Confessions with Author Tracy Lawson! We interrupt our catch-up with a brand new interview! 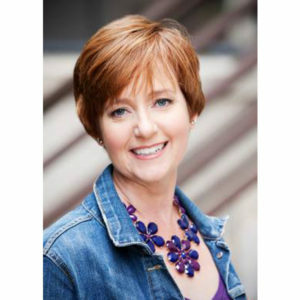 We sit down with author Tracy Lawson and discuss her journey through publishing and her Resistance series! We have another late interview, this time with Octopimp and Sparky the Android; creators and voice actors for one of our favorite abridged series 50% Off! 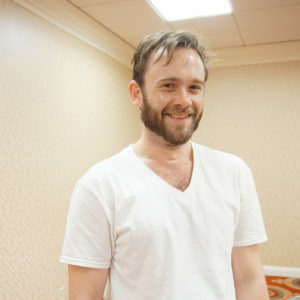 Our long overdue interview with voice actor Austin Tindle from A-Kon 27! We’re nearly through with lots of other interviews on the way! 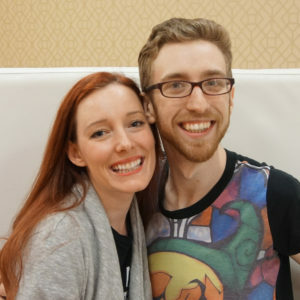 Our long overdue interview with voice actors Alex Moore and Justin Briner from A-Kon 27! Our slow progress through our interviews continues despite interruptions. 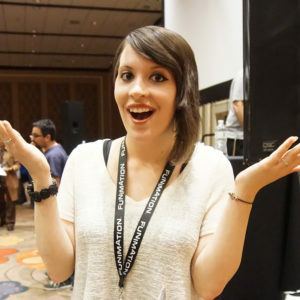 Here’s our next episode for our catch up is with the wonderful voice actor Morgan Berry from A-Kon 27! 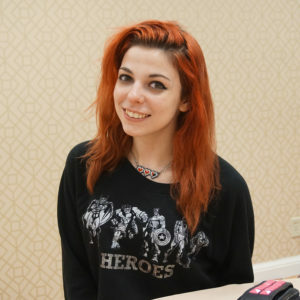 We’re finally catching up and next up is our interview with cosplayer Ryuu Lavitz from A-Kon 27! 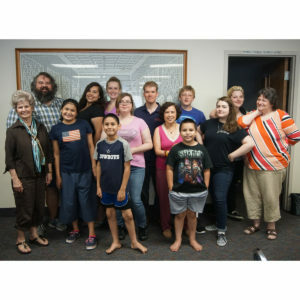 Find Dorothy: Tell her the Cast is in Trouble – Reprise Theater Cast Interview! We check out the local theater, Southwest Reprise Theatre in Fort Worth before their new production of Find Dorothy: Tell her Oz is in Trouble starts to meet the cast!